You have probably heard the expression “accidents happen all of the time” pretty frequently in your lifetime. While many of the accidents people consider along this vein are pretty minor, like dropping a glass or spilling something on your computer, there are much more serious accidents occurring each moment that can have a drastic effect on people’s lives. Even what may seem like simple slip and fall injury the store where you have no visible signs of injury can turn into something much worse hours or days later when you have severe pain. Any and all cases involving accidents can cause an accident lawyer in Long Beach to wear many different hats for you. 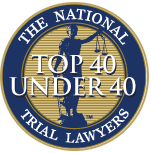 In today’s world, when most people think of accidents where they may need the help of an attorney they think of car accidents. Even in the realm of car accidents, however, there can be a number of different scenarios where an expert lawyer is called for on your behalf. You may be involved in an accident with a large truck or bus, requiring special investigation and processes with the different companies involved. Perhaps you were a passenger involved in the accident and needed to know who is responsible for your bills and care. A pedestrian involved in an auto accident may have different circumstances entirely to deal with. You want a lawyer that is familiar with all of these scenarios so they can help you the best. A quality accident lawyer in Long Beach will help you with cases of workplace injuries as well. A good injury lawyer will have the ability to take on a workman’s comp case so you can get the representation and protection of your rights in this delicate manner. There are other injury situations, such as a defective product malfunction, a slip and fall case, medical malpractice and countless others that can all lead to injuries for you that you may need a lawyer to help defend your rights. 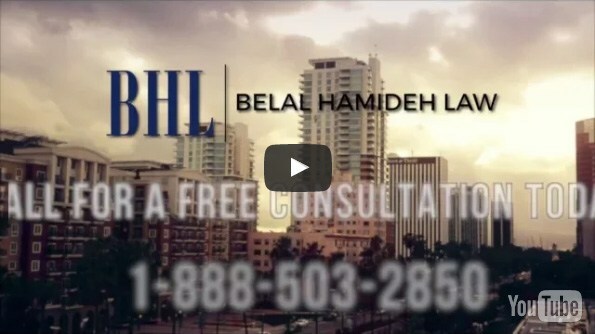 If you are looking for representation and need an accident lawyer in Long Beach, the office to call is ours at Belal Hamideh Law. We specialize in personal injury and accident cases of all kinds and have the experience and insight you want working on your side to bring justice to your case. You can contact us at 888-503-2850 to arrange for a free consultation regarding your case so we can see what help you need and give you the best options going forward to get proper compensation.